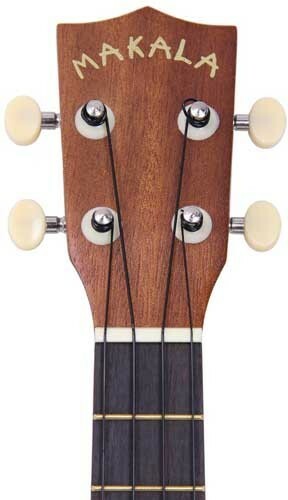 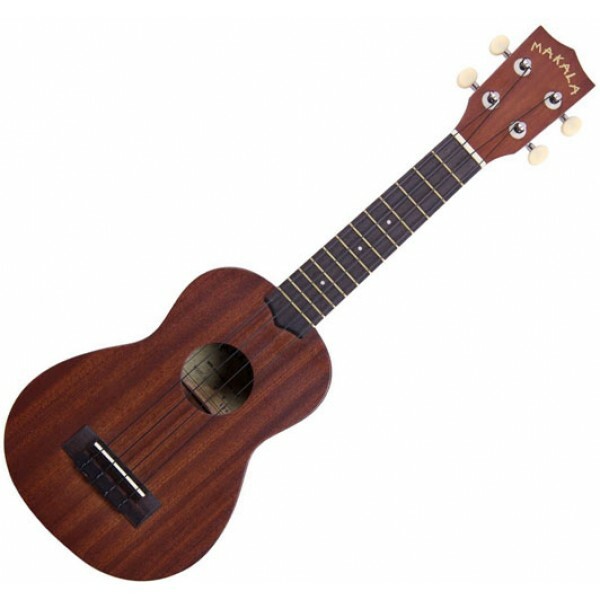 The Kala Makals MK-S is part of the Kala Makala line of quality entry level ukes. As a premier maker of Ukuleles with over 120 models to choose from, Kala knows that its entry level models have to be the best, so you will come back and buy their high end Ukes.The Kala Makala MK-S is crafted of agathis, a wood that is similar in appearance and tonal properties to mahogany and used in guitars from many of the greatest manufacturers. 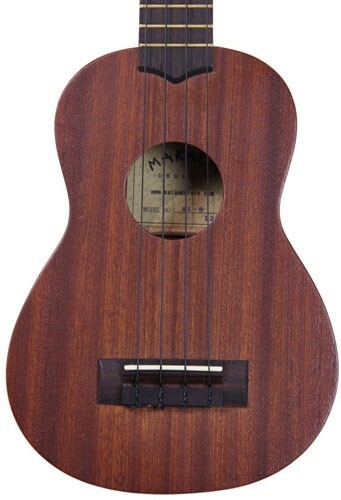 Although the price of the Kala MK-S is very low, the quality is top notch and will satisfy players for years.